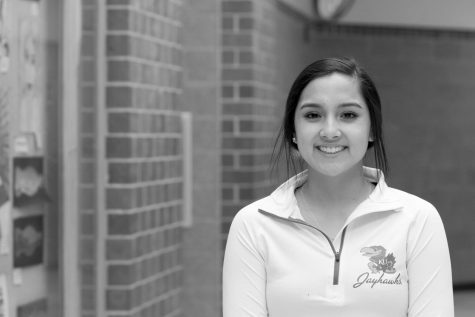 Brianna is a transfer student and is closing out her senior year as a staff member of the MWHS Wildcat News. Prior to Millard West, Bri held a position as Editor-in-Chief in the broadcasting department at Skutt. Outside of school, Bri enjoys running her own personal photography buisness, volunteering, and hanging out with friends. After graduation, Bri is planning on attending the University of Kansas to study Nursing.